GIFT WITH PURCHASE Get your luxury FREE 6 piece gift & makeup bag when you buy any two or more products, one to be skincare or foundation. 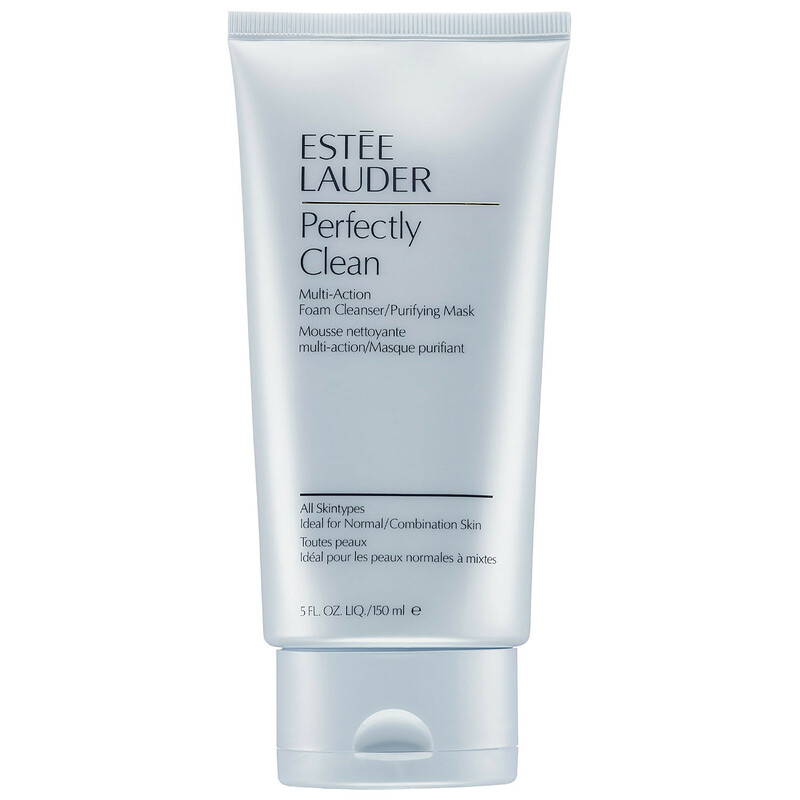 Treat your skin to the refreshing Estee Lauder Perfectly Clean Multi-Action Foam Cleanser. 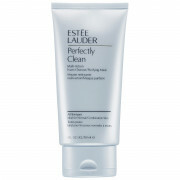 This fantastic product gently cleanses and exfoliates your skin at the same time. This product works best for Normal/ Combination Skin types.